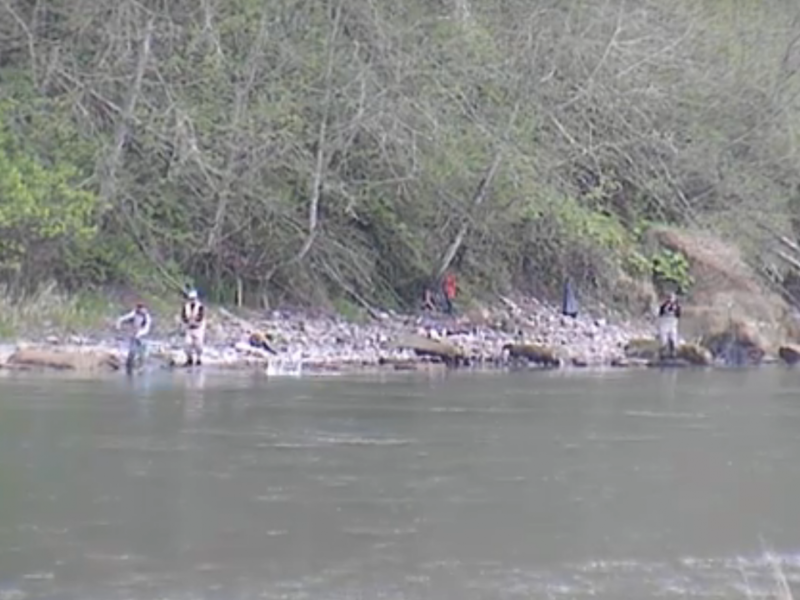 The water is getting low and clear on the Skagit and there are decent numbers of fish in the river. Catch rates are fair but with another bout of rain the fishing should get hot. 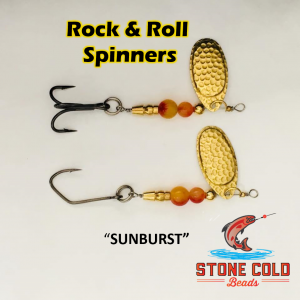 This weekend the fishing should be pretty good on the Skagit and if your looking for a guide to take you on a Skagit River fishing trip give Danny Stonedahl a call. 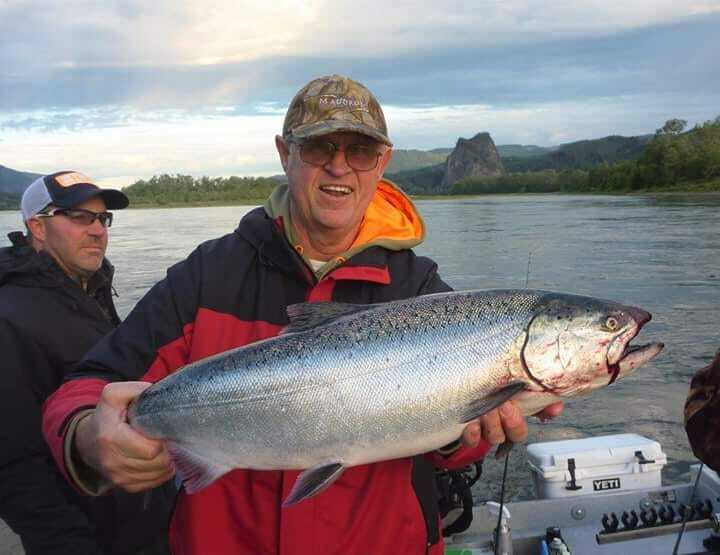 This report courtesy of River Chrome Guide Service. 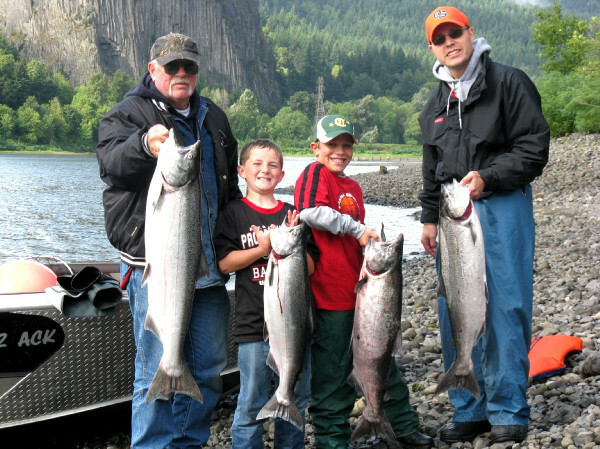 For more detailed information such as fishing access maps and more check out our Skagit River page.